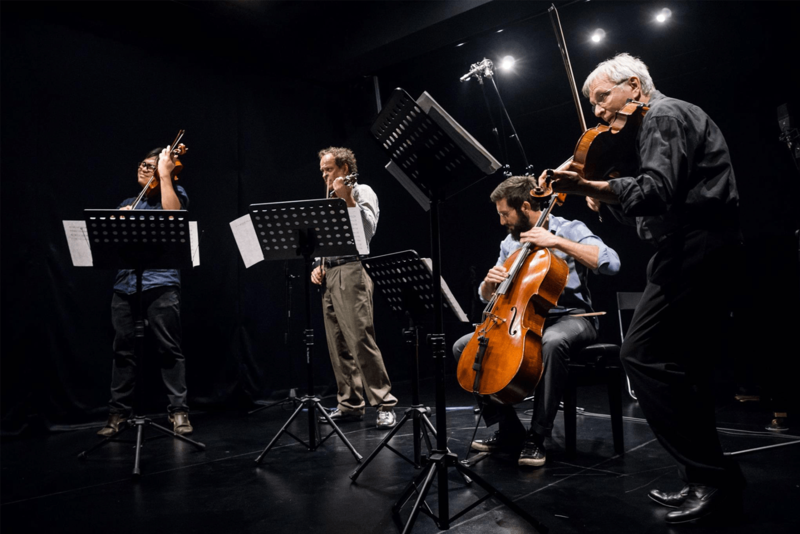 Internationally acclaimed veterans of contemporary music, Sirius Quartet combines exhilarating repertoire with unequalled improvisational fire. These conservatory-trained performer-composers shine with precision, soul and raw energy, championing a forward-thinking, genre-defying approach. Since their debut concert at the original Knitting Factory in New York City, Sirius has played some of the most important venues in the world, including Lincoln Center’s Alice Tully Hall, the Beijing Music Festival, the Cologne Music Triennale, Stuttgart Jazz, Musique Actuelle in Canada, the Taichung Jazz Fest – Taiwan’s biggest jazz event – and many others.